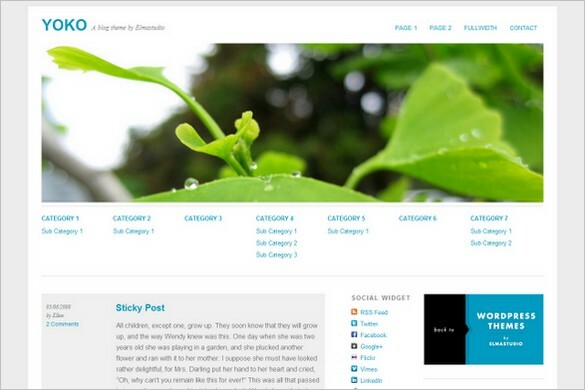 [dropcap1]2011[/dropcap1] was a great year for WordPress as a free content management system. 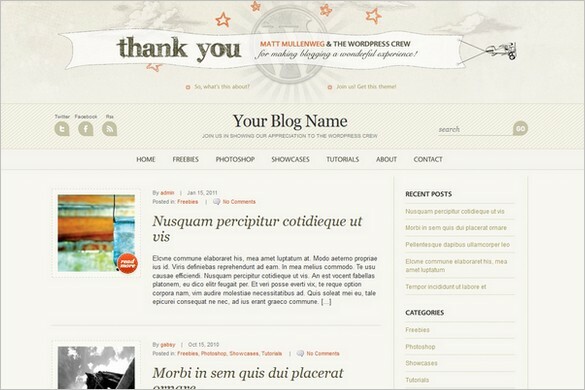 During the year, three major have been released, WordPress 3.1, 3.2 and 3.3 and as a big WP enthusiast you can only say – Thanks a lot! 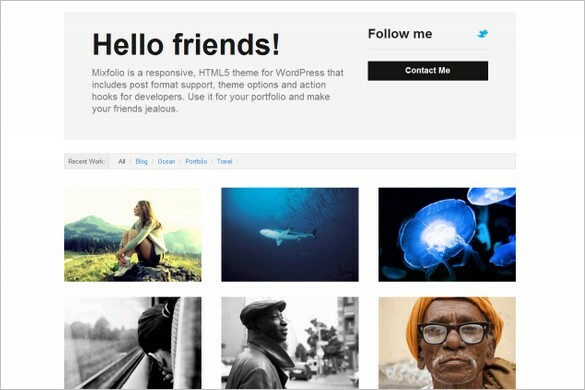 to the developers of WordPress! 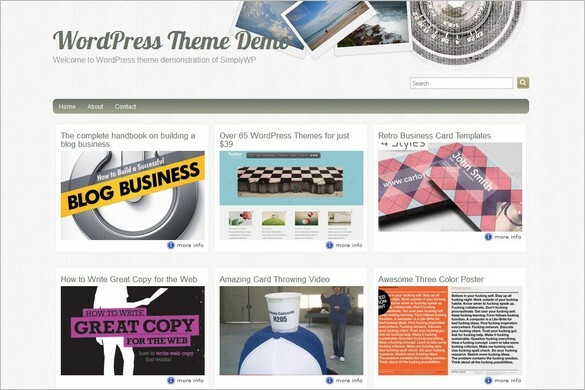 But the past year was also very beneficial for all WordPress Theme developers and particularly all the free themes that we saw in 2011. 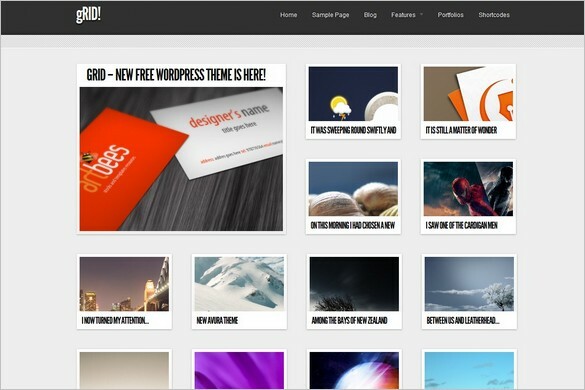 So thanks to all of you who released all the wonderful, Free GPL WordPress Themes that anyone can use freely to their WordPress sites. 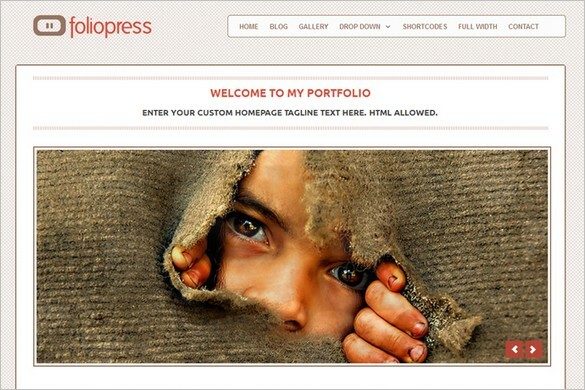 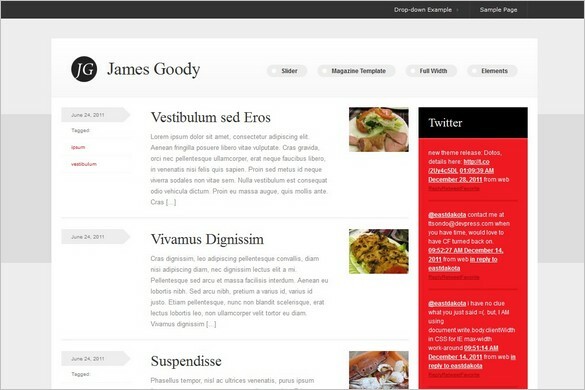 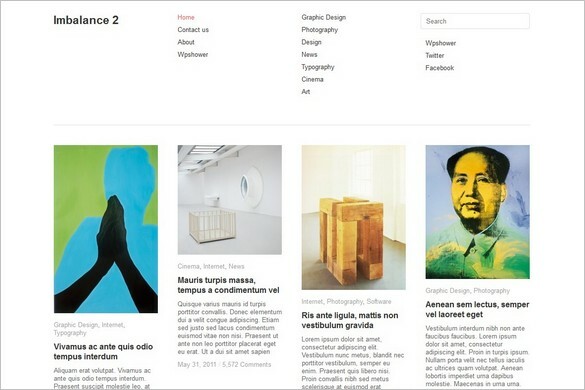 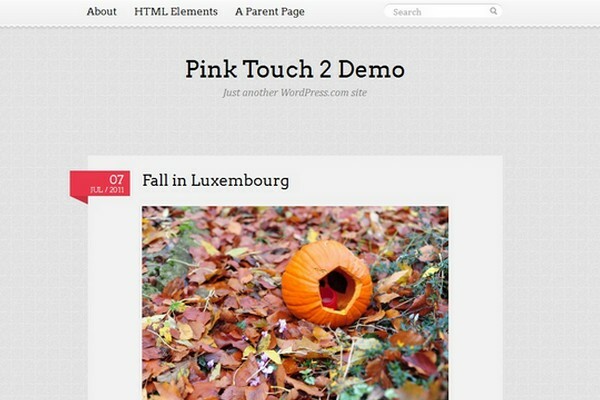 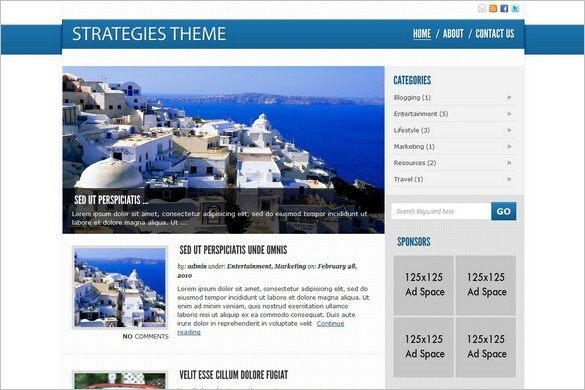 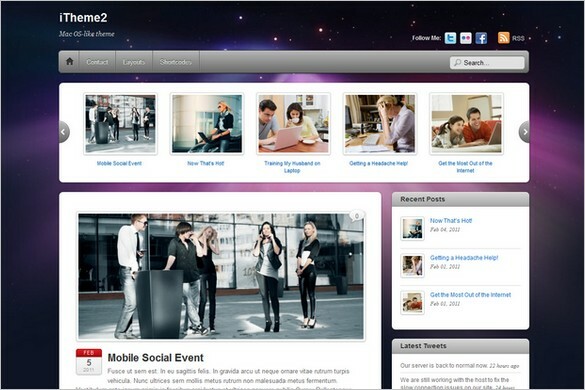 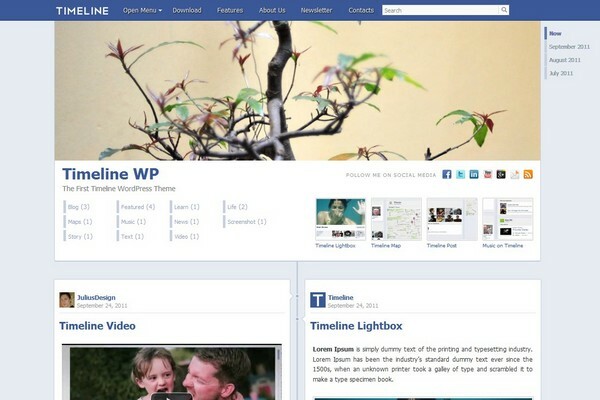 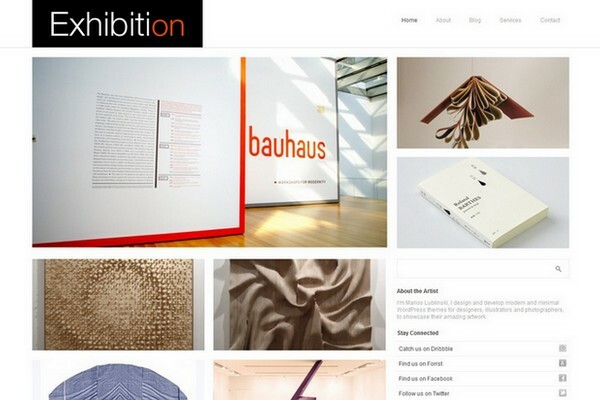 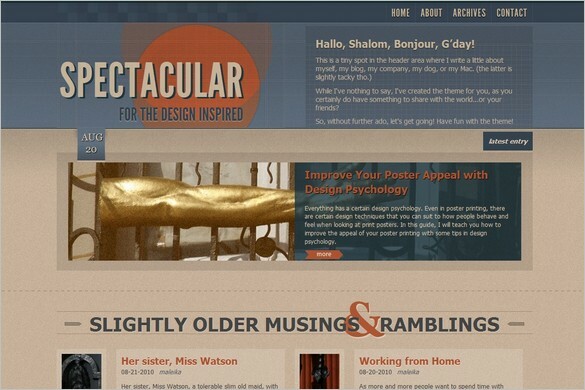 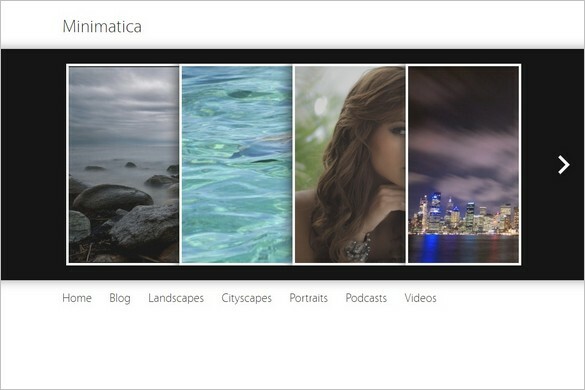 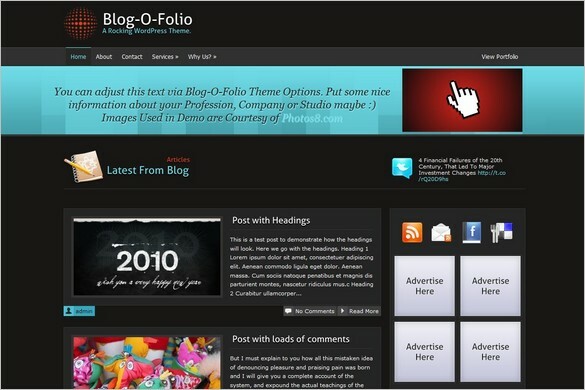 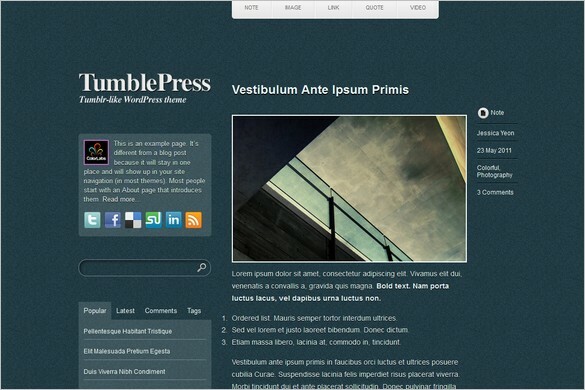 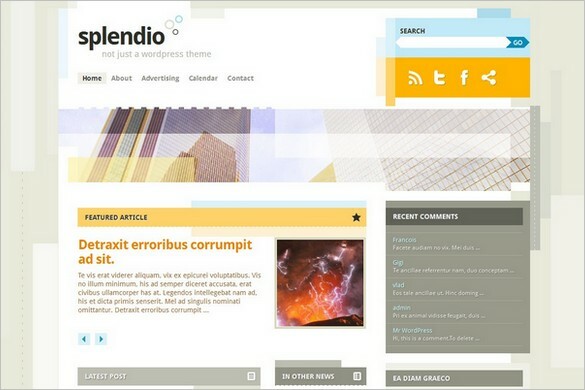 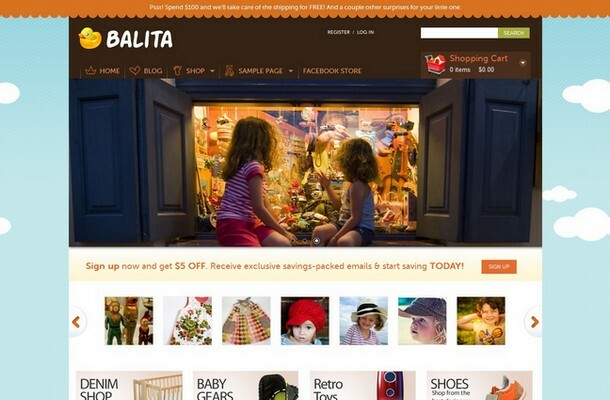 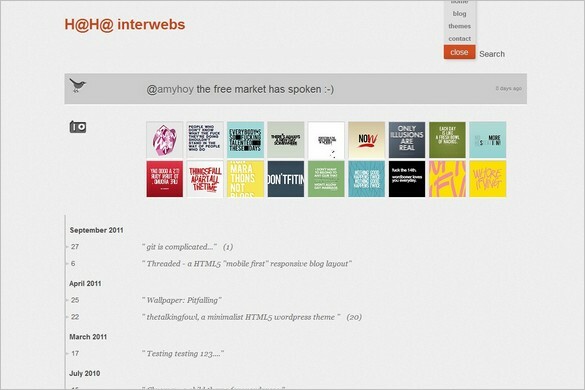 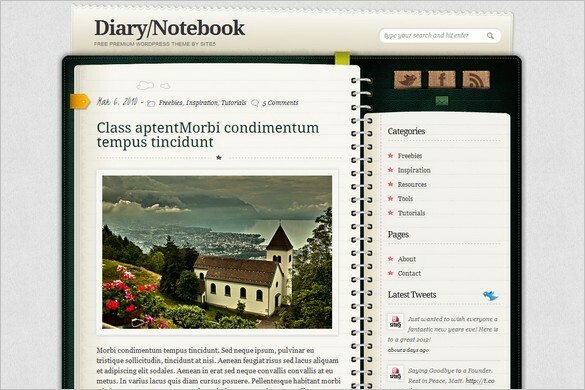 Here is my list of best Free GPL WordPress Themes 2011. 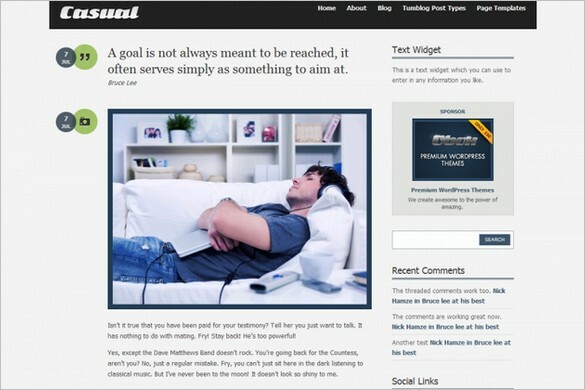 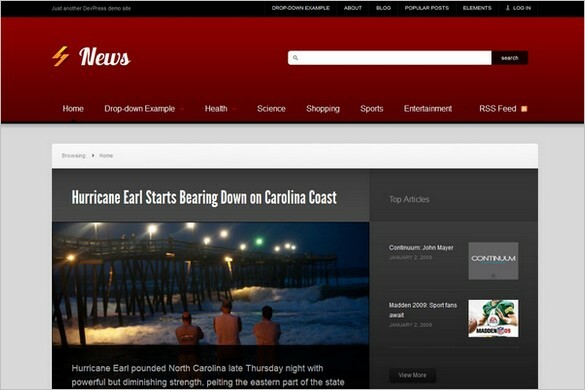 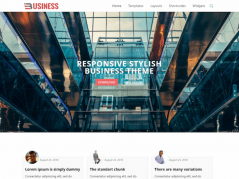 News is a great, powerful and free WordPress Theme by DevPress. 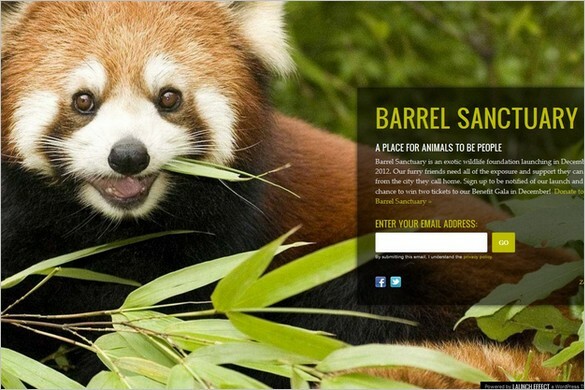 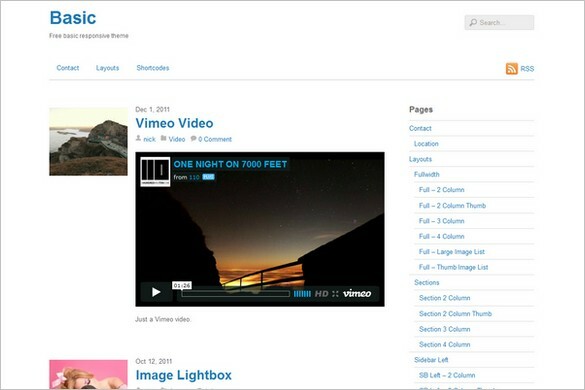 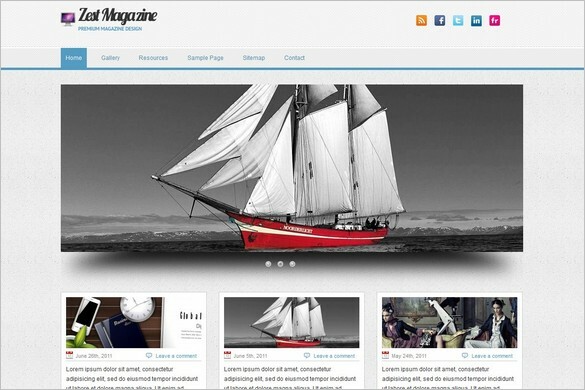 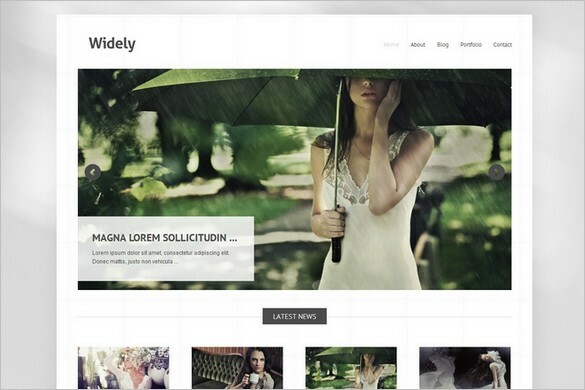 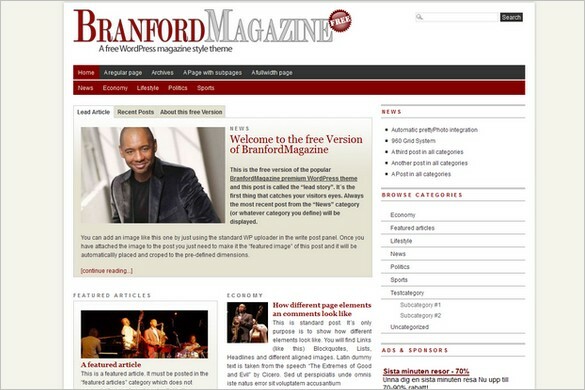 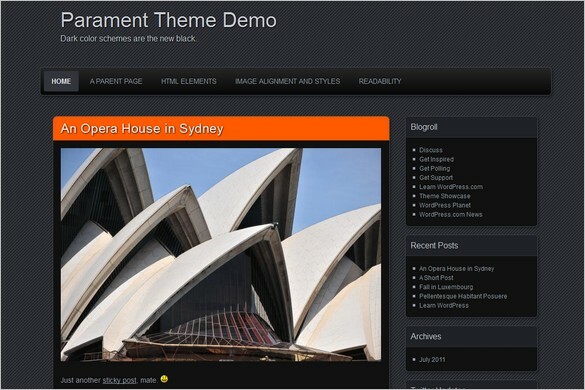 It comes with an optional magazine layout for the home page and templates for showcasing videos and slideshows. 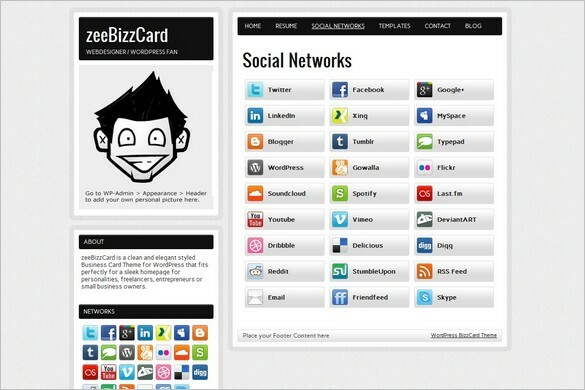 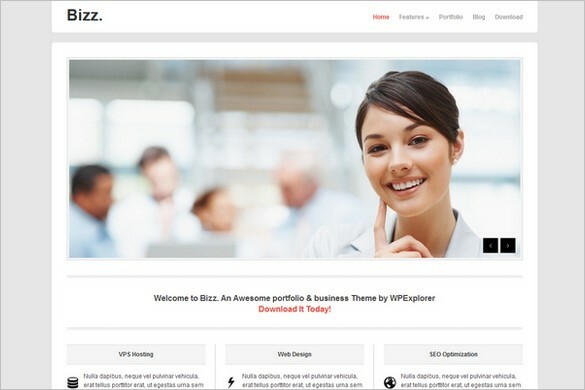 Bizz is a free WordPress Theme by WPExplorer.com. 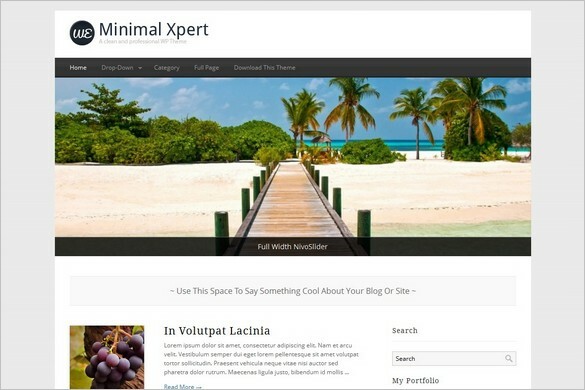 The design is clean and minimal and is ideal for business and portfolio websites. 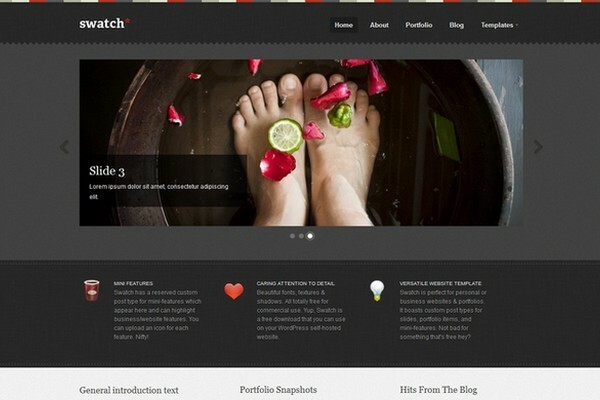 Swatch is a free WordPress Theme by WooThemes and it’s a business WordPress Themes with a portfolio module that allows its usage to be completely diverse. 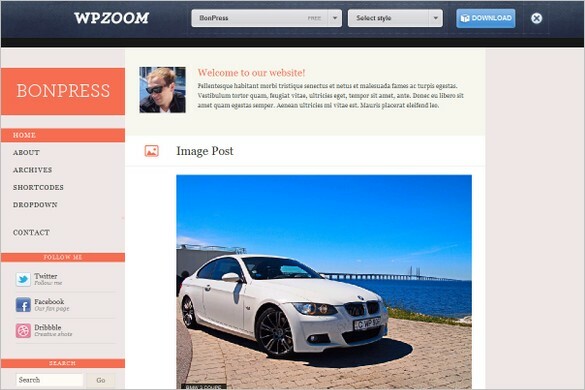 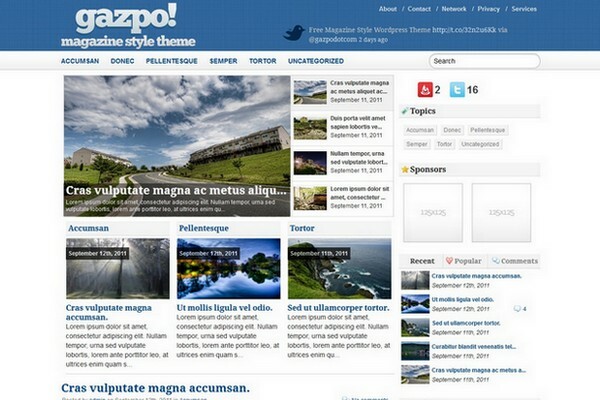 gazpoMag is a clean, featured-rich and free WordPress Theme. 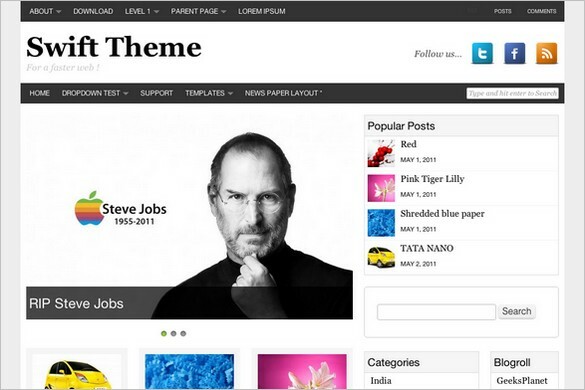 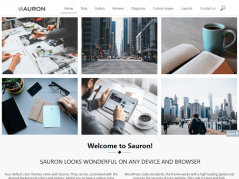 The theme is easy to customize and you can setup every detail of the theme to best suit your needs. 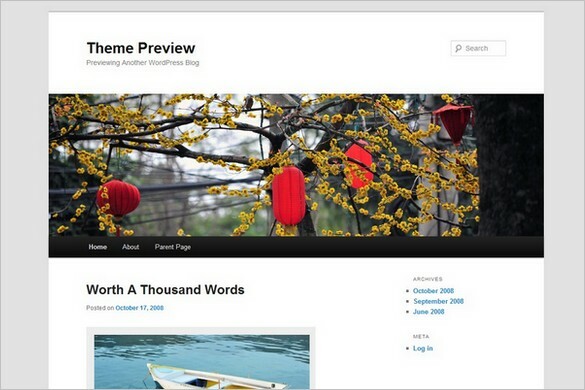 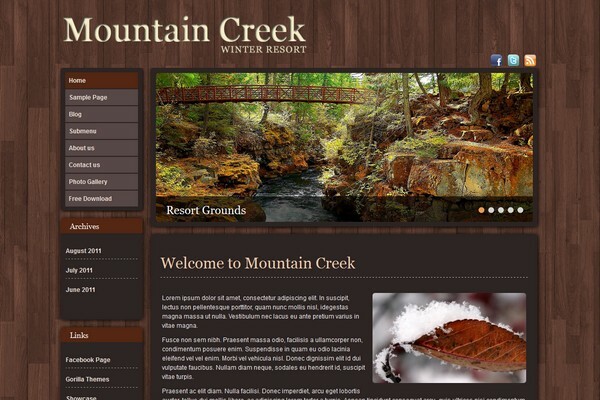 WordPress Anniversary Theme – On January 25th an idea was born. 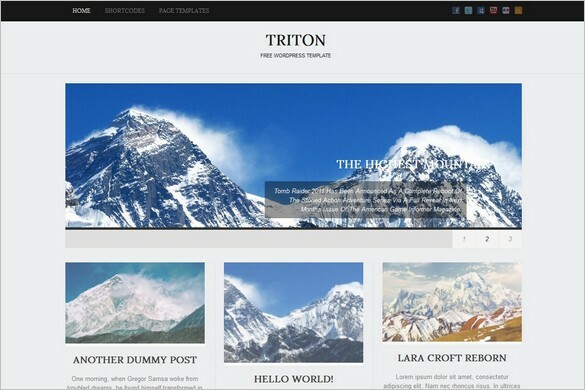 That idea has helped millions of people easily create websites! 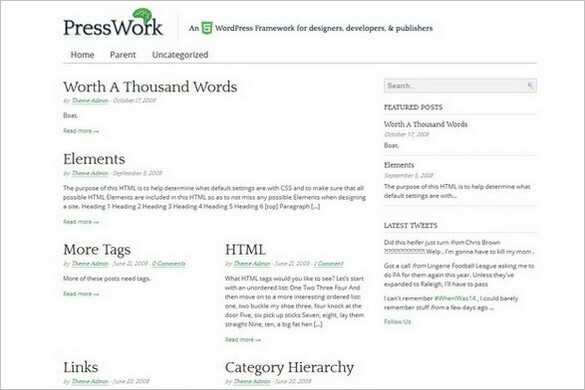 That idea became WordPress! 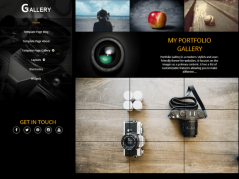 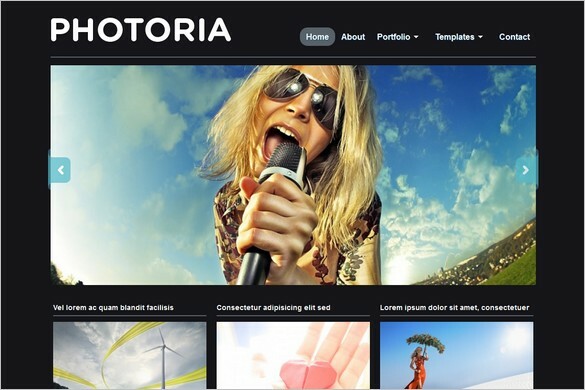 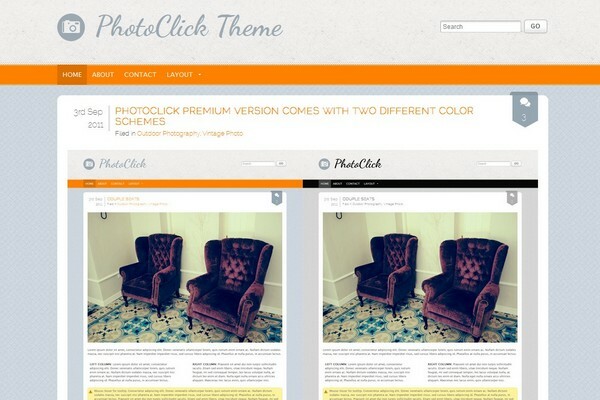 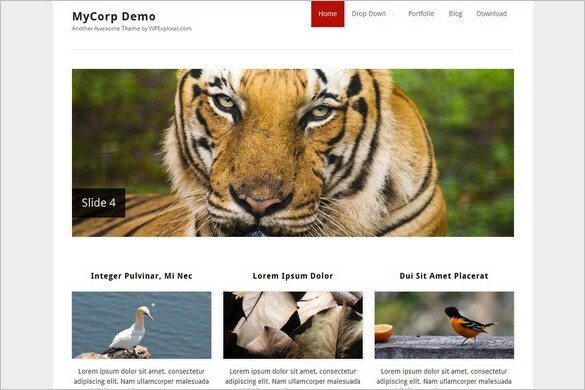 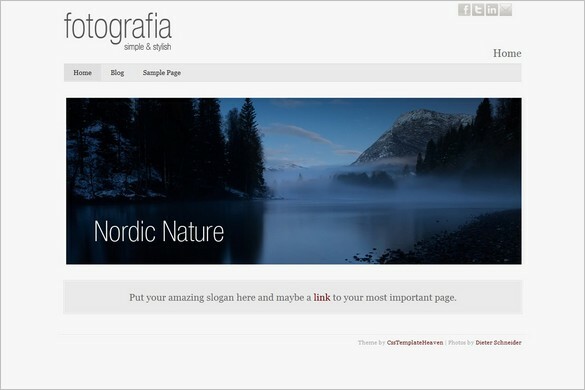 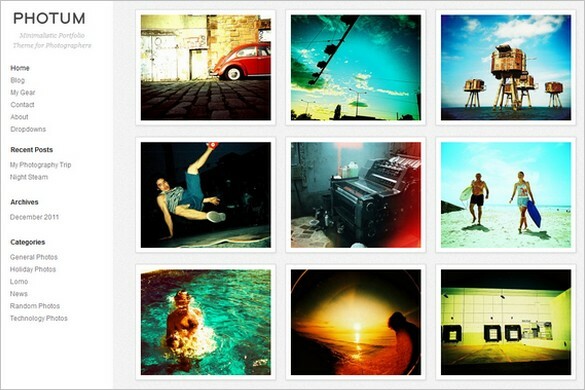 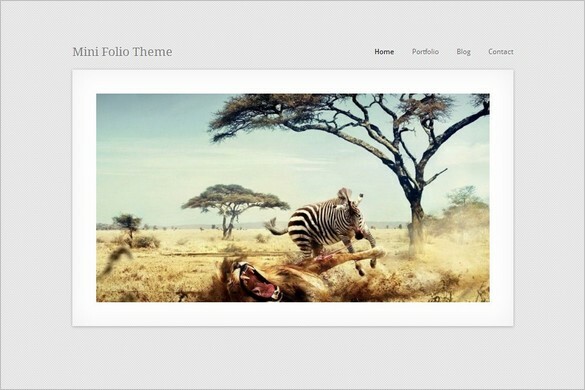 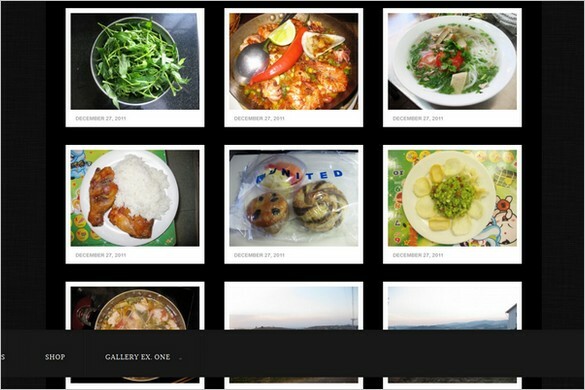 Fliphoto is a great free WordPress Theme suitable for for photoblogging. 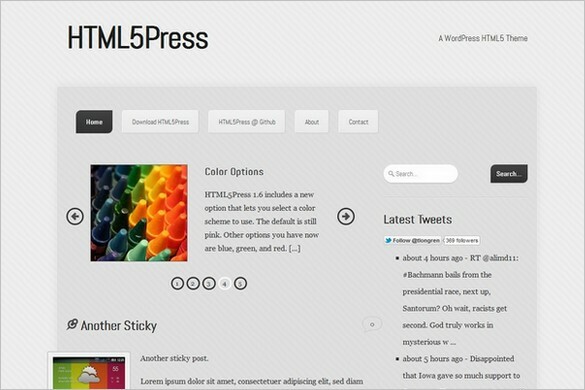 It comes with a flipping functionality for each post by clicking on “more info”.